Would you risk everything to protect your family, regardless of the facts? 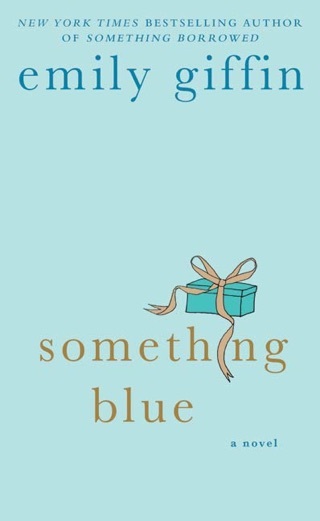 This dilemma faces Nina Browning and Tom Volpe, strangers whose paths cross thanks to the complex lives of their teenage children. 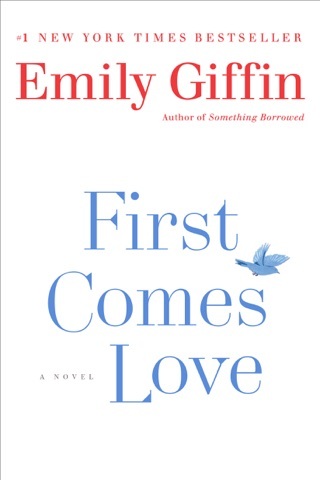 Emily Giffin’s flawed-but-captivating characters propel All We Ever Wanted, each heart-wrenching moment and painfully familiar conversation adding to an almost uncomfortable realism. 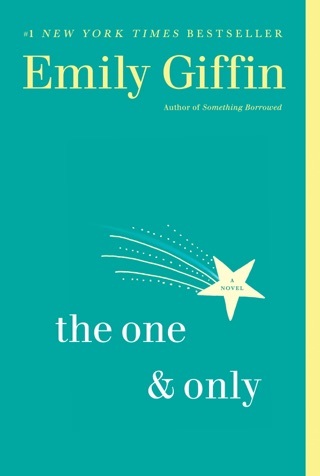 With its multiple viewpoints, mind-bending plot twists, and exploration of scandal, Giffin’s novel is a deeply compelling and emotionally fraught read. 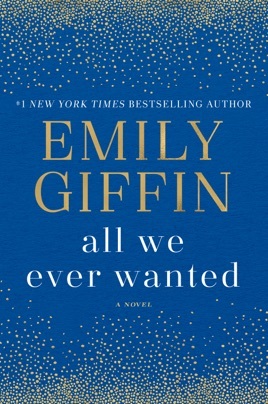 Giffin's stellar latest (following First Comes Love), set in Nashville, concerns the wealthy Brownings and the scandal that ensues when their Princeton-bound son Finch appears to have taken a racy photo of Lyla Volpe, a high school sophomore on scholarship at the prestigious Windsor Academy. Nina's husband Kirk grew up with money, and they're richer than ever now that he's sold his tech company. Though he's confident and charming, Nina's starting to question his character especially when Kirk doesn't want high school senior Finch to face the consequences of the photo of Lyla unconscious and exposed at a party. Though it's not revealed until later in the book who took the photo, it gets widely spread around, and the fallout is substantial. Nina wants Finch to be a good person above all, and she bristles when she learns that Kirk tried to bribe Lyla's father, Tom, to drop the issue with the school. Nina tries to right things with Tom, a carpenter who also drives an Uber to make extra cash. Tom has a huge chip on his shoulder that's exacerbated by the stresses of single parenthood, but he finds himself liking Nina despite her wealth. Meanwhile, Finch starts dating Lyla and tells her that he's covering for the person who really took the photo. Things come to a head as Nina attempts to find out whether her son is honorable or as untrustworthy as his father. 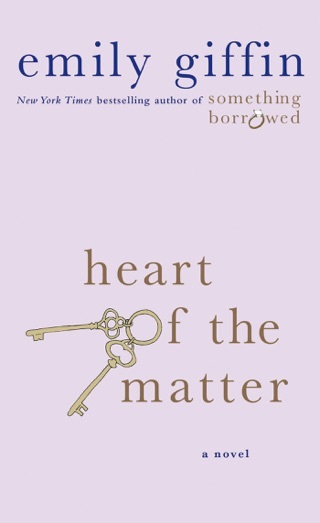 Giffin's plot touches on social class and misogyny while delivering an excellent page-turning story. 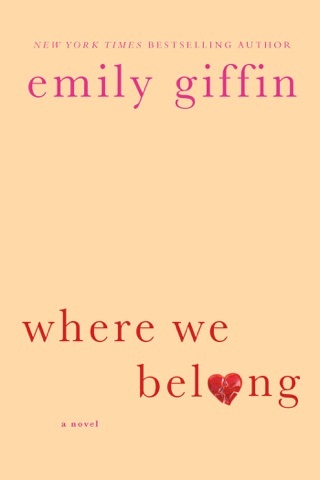 This satisfying novel will appeal to readers looking for a nuanced, thoughtful take on family and social dynamics. 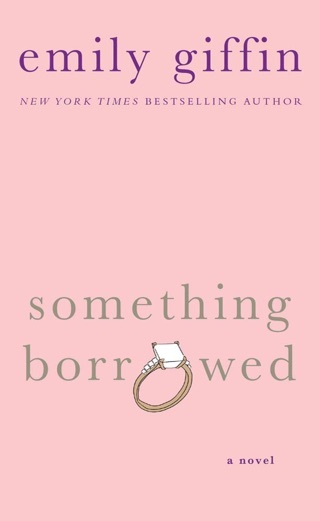 Least favorite novel by her thus far. I’d prefer a different concept, it read very immature to me.